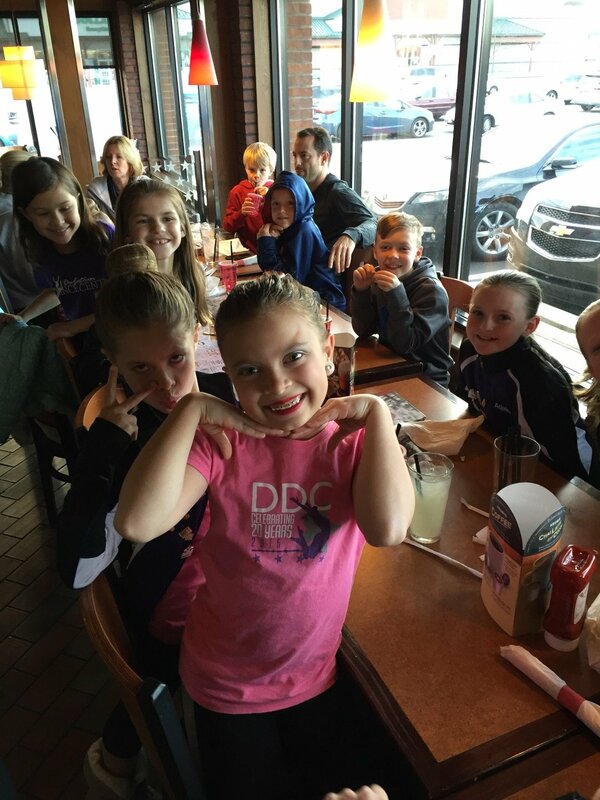 On Sunday, April 3rd DDC’s Competition Team competed at Rising Star in Allentown, PA. 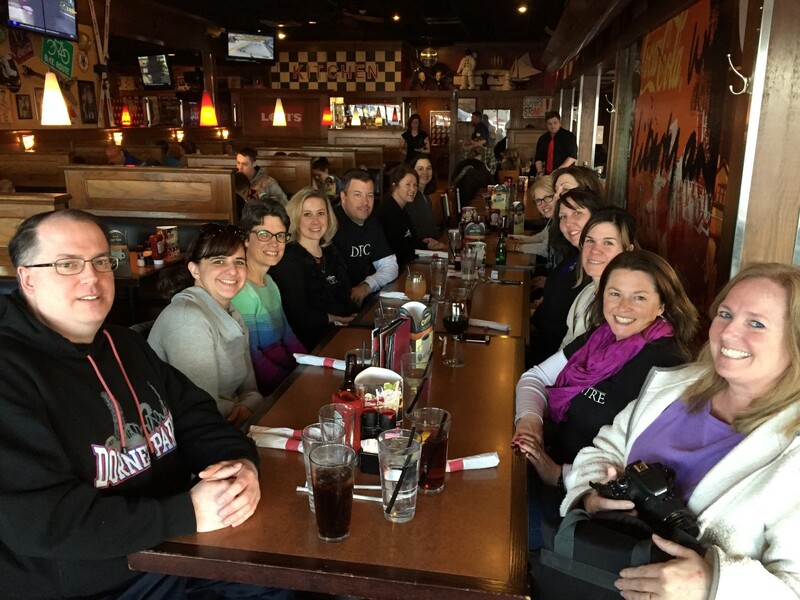 This was our 5th and final competition of the season and we went out with a bang! 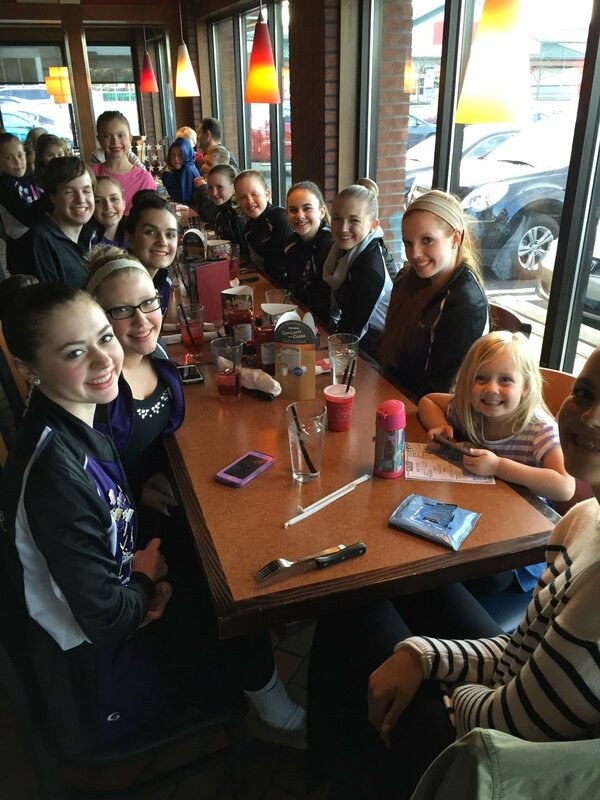 Congratulations to all of our dancers and a big thank you to all of our competition families on a wonderful season! Congratulations to Sofie for winning the “Miss Rising Star” award and congratulations to Sierra for winning the “Highest Score of the Day” award! 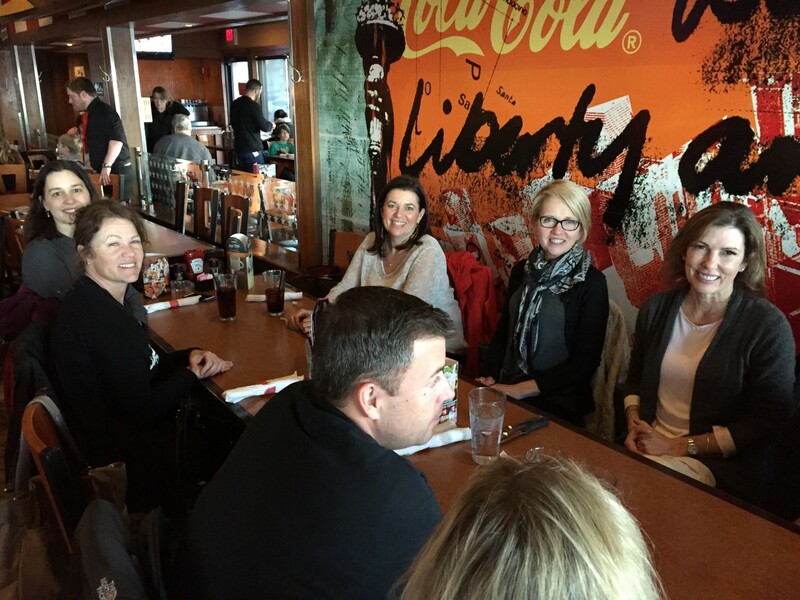 These are huge honors and we couldn’t be more proud. This was especially exciting for Sierra since this was her last competition us. 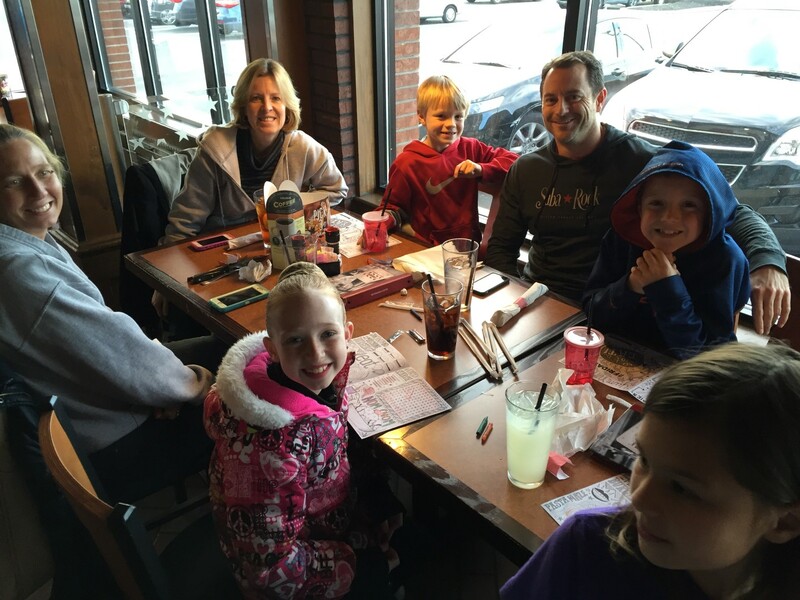 She graduates this year and we will miss her like crazy! Below are the routines and awards given. 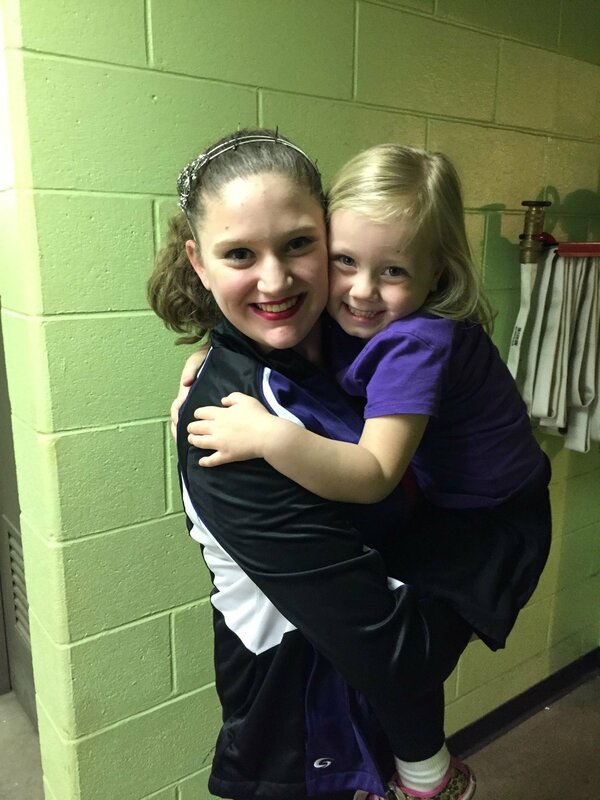 “Teach Me How To Shimmy“- Kaitlin’s Level 2 Tap Solo- 1st Place GOLD! “Gotta Get Thru This“- Dennis’ Level 3 Tap Solo- 1st Place ELITE PLATINUM and 2nd Place Overall High Score! 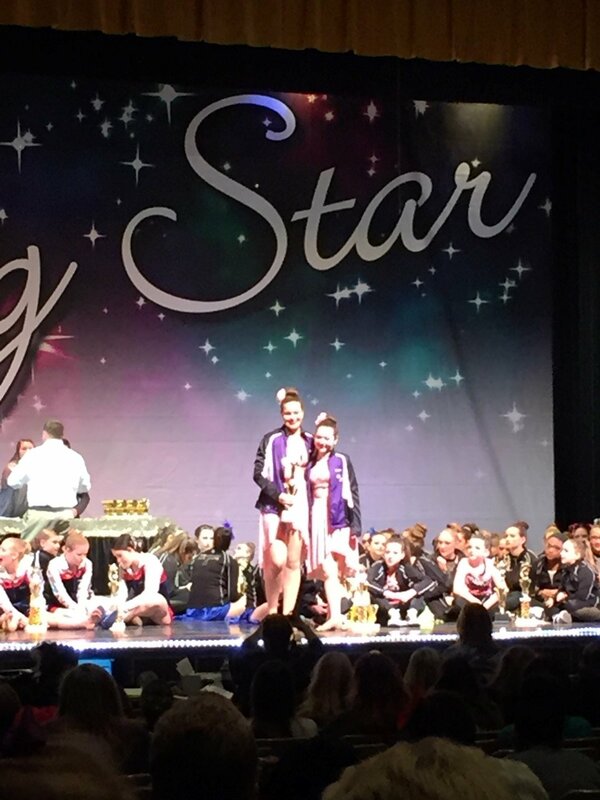 “Drops of Jupiter“- Meghan’s Level 2 Contemporary Solo- 1st Place PLATINUM and 1st Place Overall High Score! 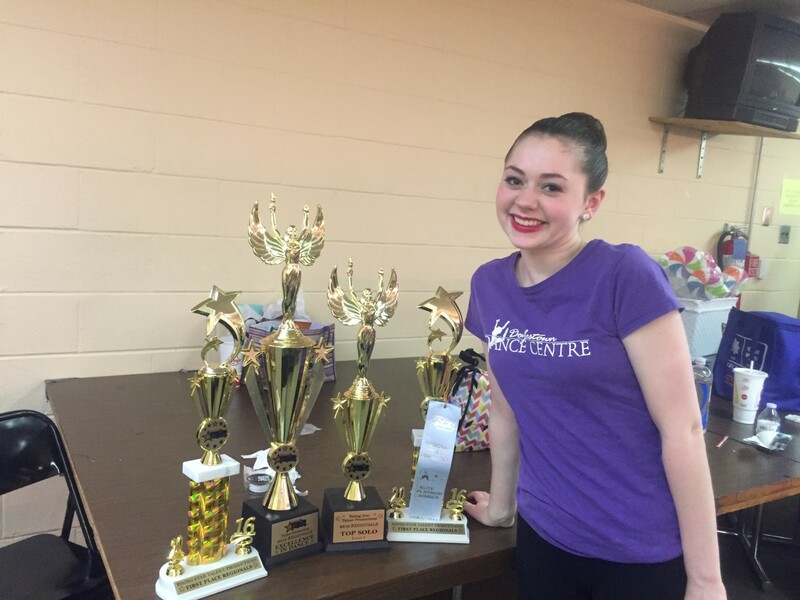 “Toy Soldier“- Kayla’s Level 2 Jazz Solo- 1st Place PLATINUM and 3rd Place Overall High Score! 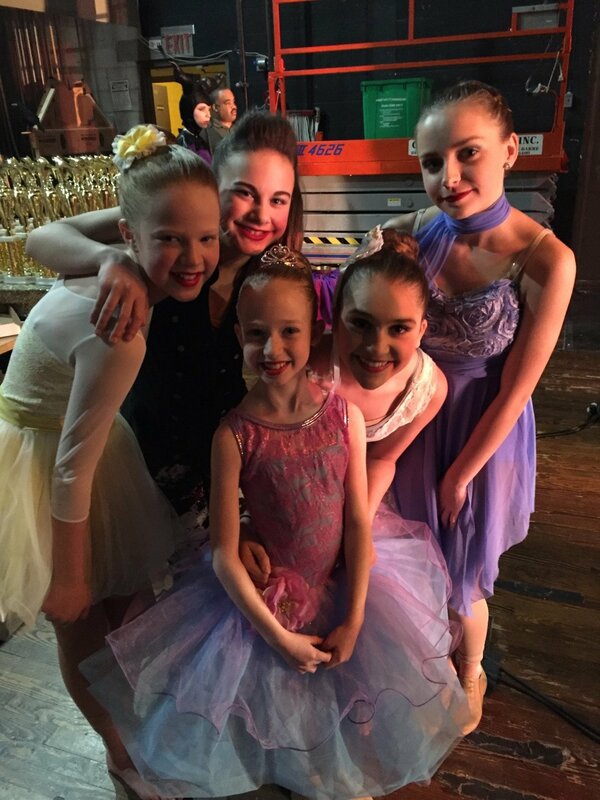 “Giselle“- Sofie’s Level 3 Ballet Solo- 1st Place PLATINUM, 1st Place Overall High Score and the “Miss Rising Star” award for the favorite routine of the day! 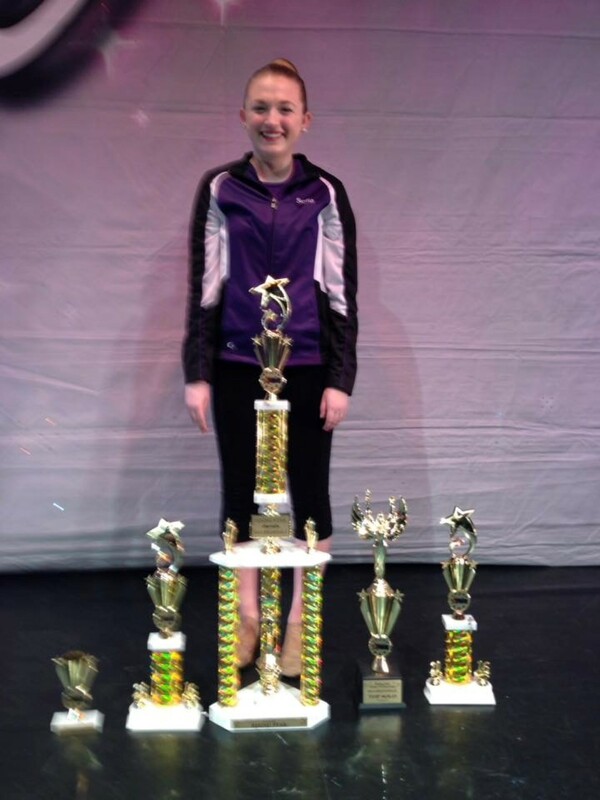 “Landfill“- Sierra’s Level 3 Lyrical Solo- 1st Place ELITE PLATINUM, 1st Place Overall High Score and the award for the “Highest Scoring Routine of the Day”! 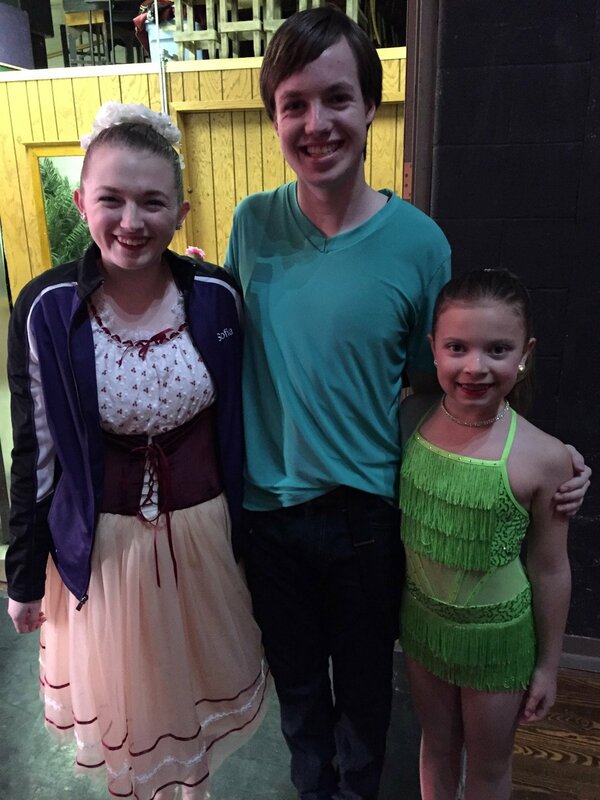 “Black Horse and the Cherry Tree“- Melodie’s Level 2 Tap Solo- 1st Place PLATINUM and 3rd Place Overall High Score! 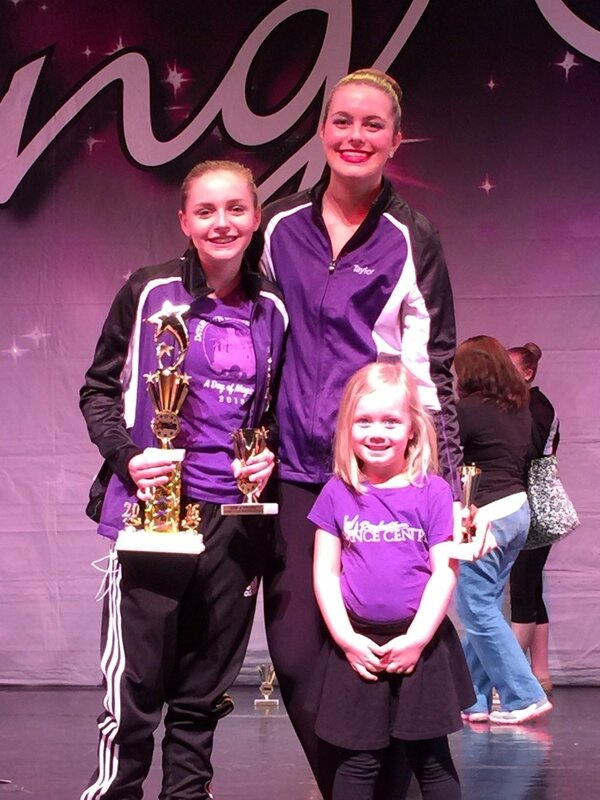 “Running” Taylor’s Level 2 Lyrical Solo- 2nd Place PLATINUM and 2nd Place Overall High Score! 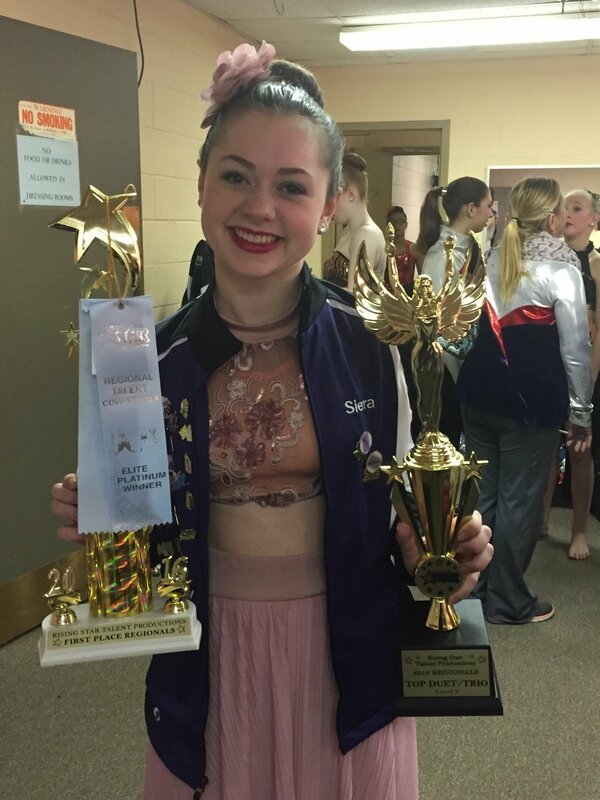 “Pretty Hurts“- Sofie’s Level 2 Lyrical Solo- 1st Place PLATINUM and 2nd Place Overall High Score! 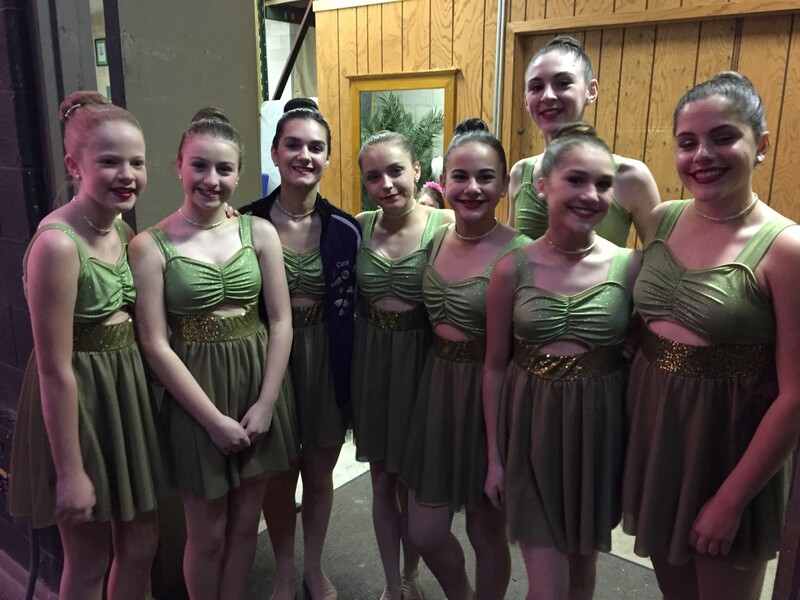 “Know It’s Too Late“- Cara’s Level 2 Lyrical Solo- GOLD! 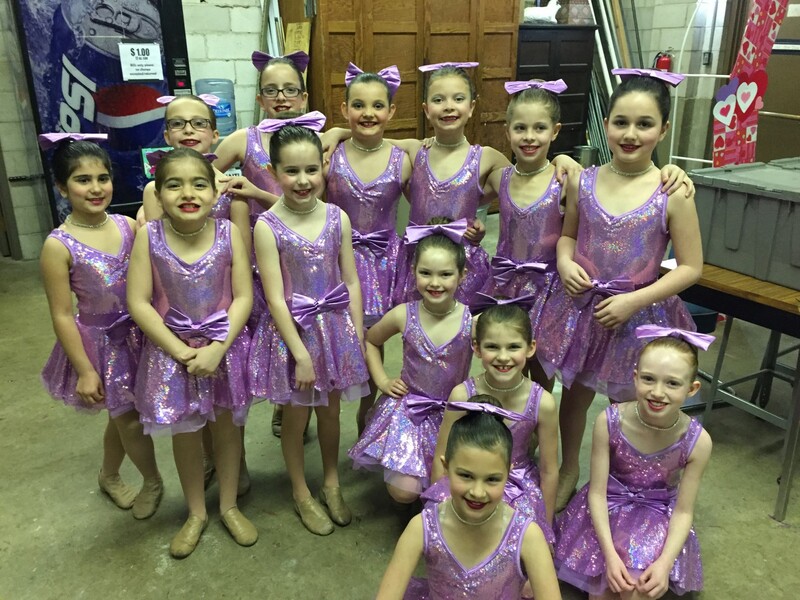 “Sunshine, Lollipops and Rainbows“- Level 2 Large Group Jazz- 1st Place PLATINUM and 1st Place Overall High Score! 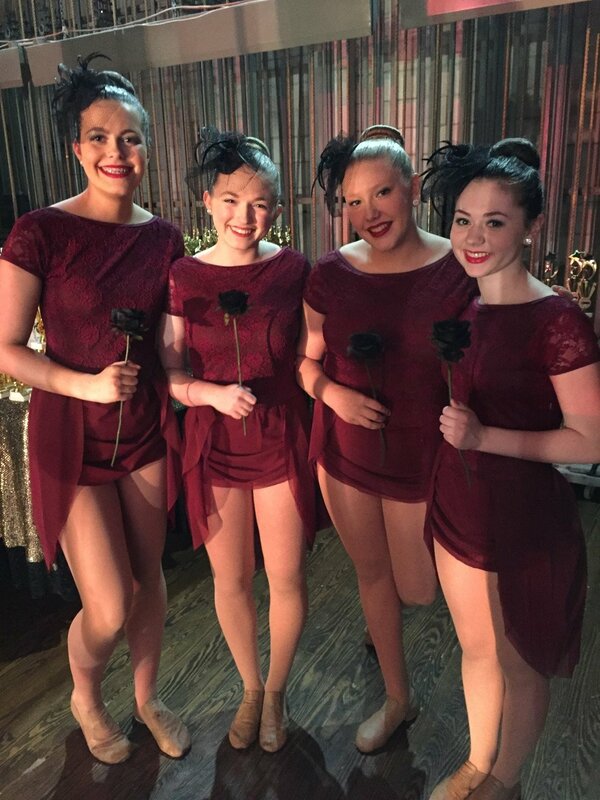 “Harden My Heart“- Level 2 Small Group Jazz- 1st Place PLATINUM and 2nd Place Overall High Score! 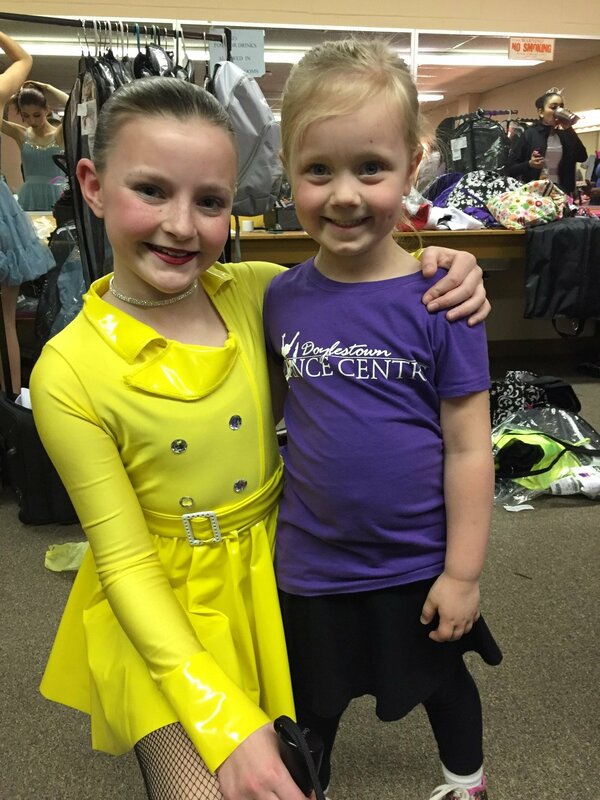 “Lovely“- Ashley’s Level 2 Lyrical Solo- 1st Place PLATINUM and 4th Place Overall High Score! 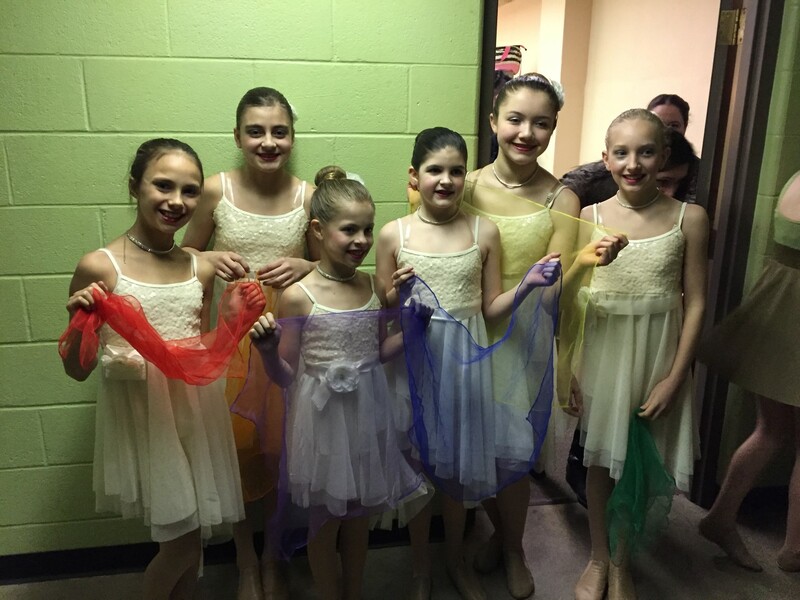 “Somewhere Over the Rainbow“- Level 2 Small Group Lyrical- 1st Place GOLD and 2nd Place Overall High Score! 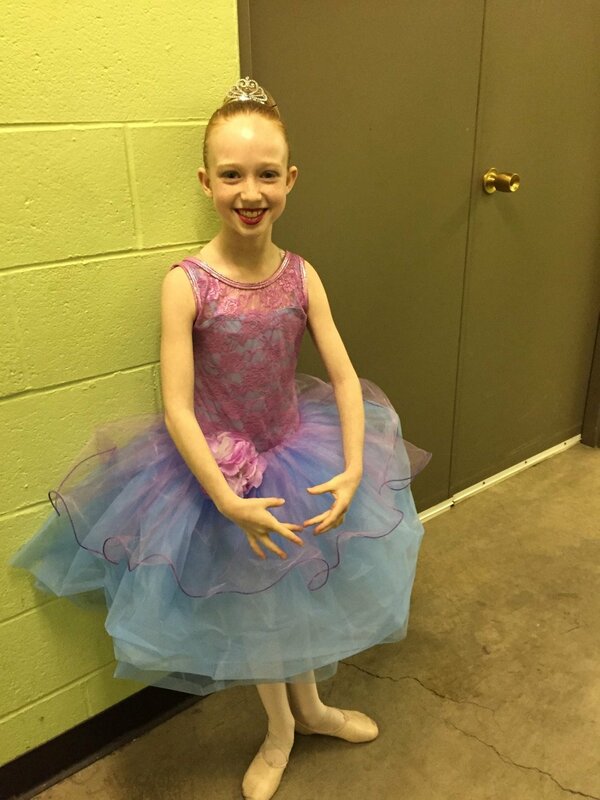 “Music Box Dancer“- Stephanie’s Level 2 Ballet Solo- 1st Place PLATINUM and 1st Place Overall High Score! 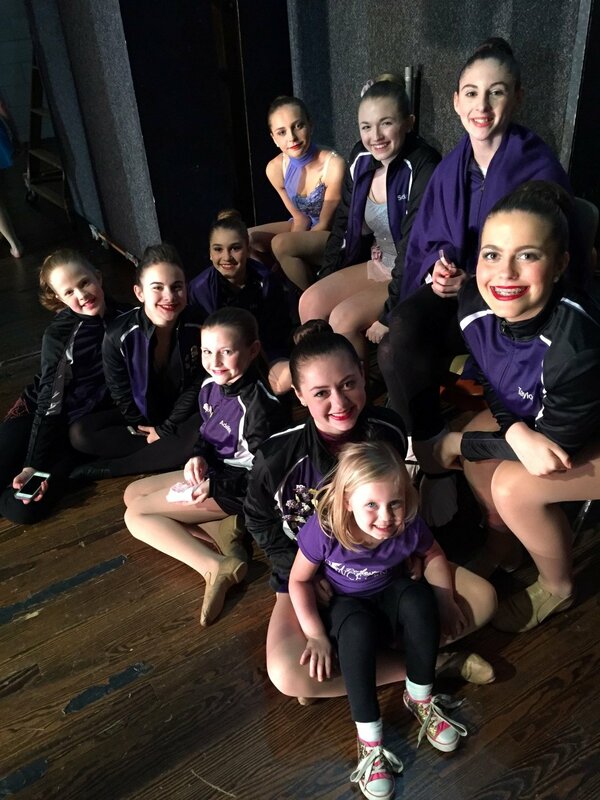 “Watchtower“- Level 2 Small Group Lyrical- 1st Place PLATINUM and 1st Place Overall High Score! 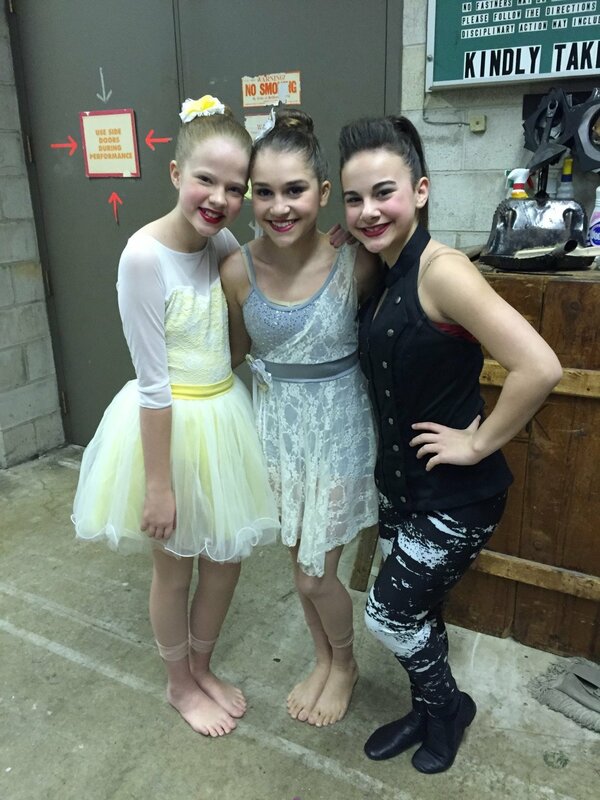 “Walking on Sunshine“- Gaby’s Level 2 Acro Solo- 2nd Place GOLD! 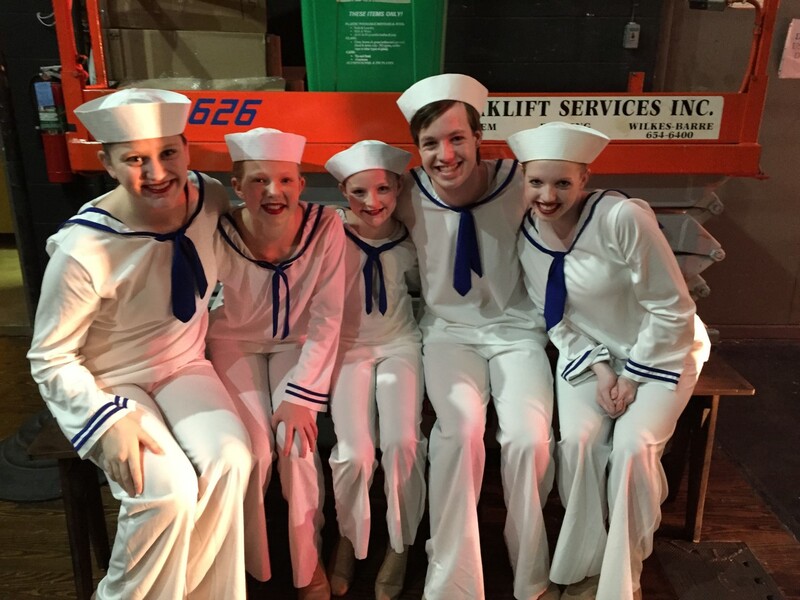 “Sit Down You’re Rockin the Boat“- Level 2 Small Group Musical Theater- 1st Place PLATINUM! 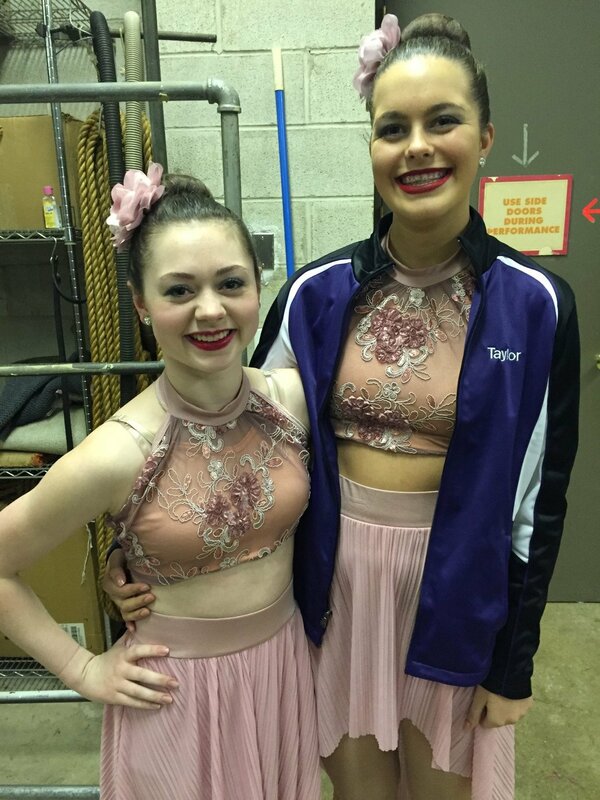 “Losing Your Memory“- Taylor and Sierra’s Level 3 Lyrical Duet- 1st Place ELITE PLATINUM and 1st Place Overall High Score! 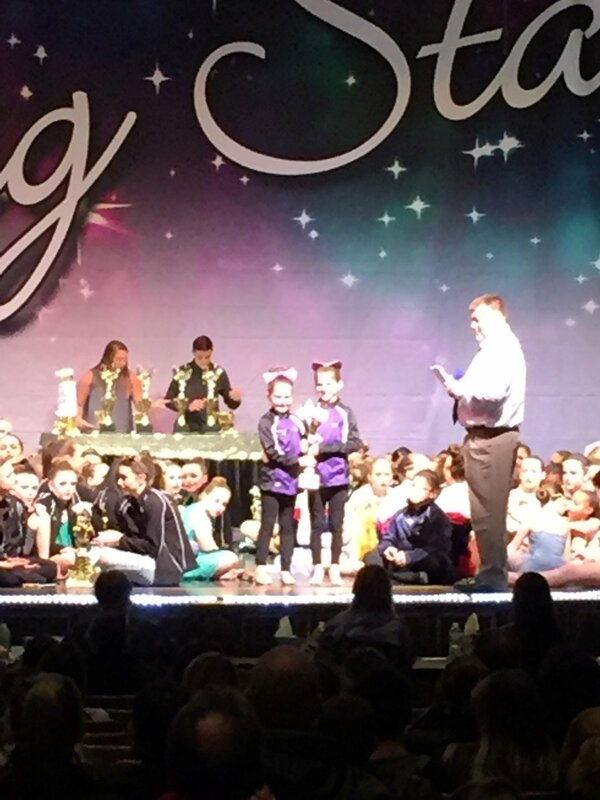 “This Little Light of Mine“- Elizabeth’s Level 2 Modern Solo- 1st Place PLATINUM and 1st Place Overall High Score! 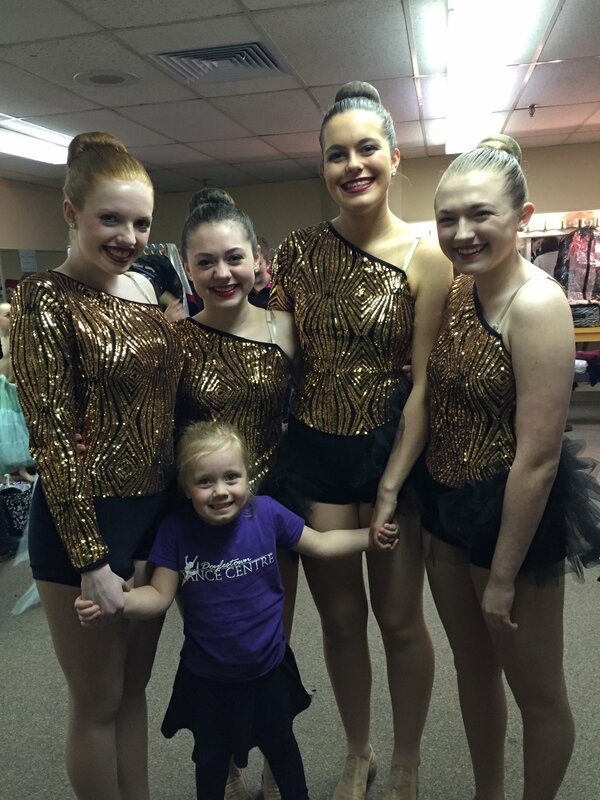 “Sensitive“- Lila’s Level 2 Contemporary Solo- 2nd Place GOLD! 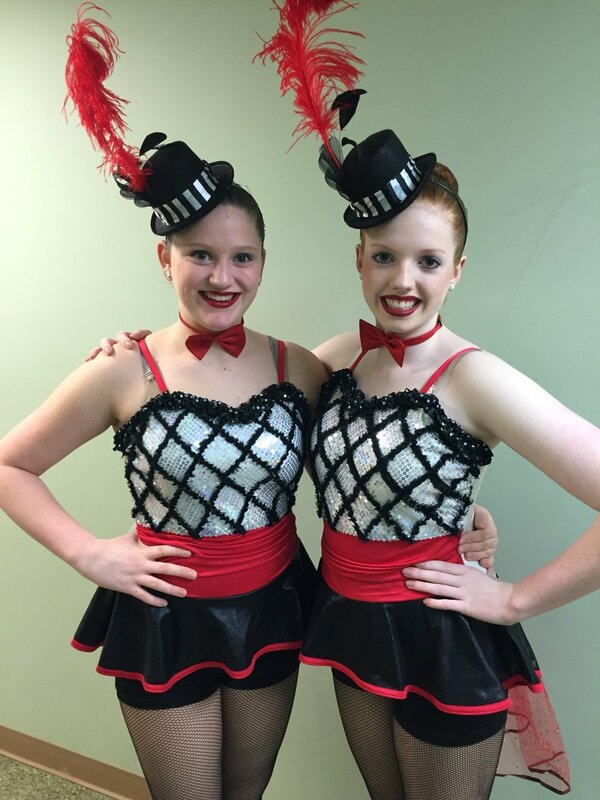 “Anything“- Meghan and Melodie’s Level 2 Musical Theater Duet- 1st Place PLATINUM and 1st Place Overall High Score! 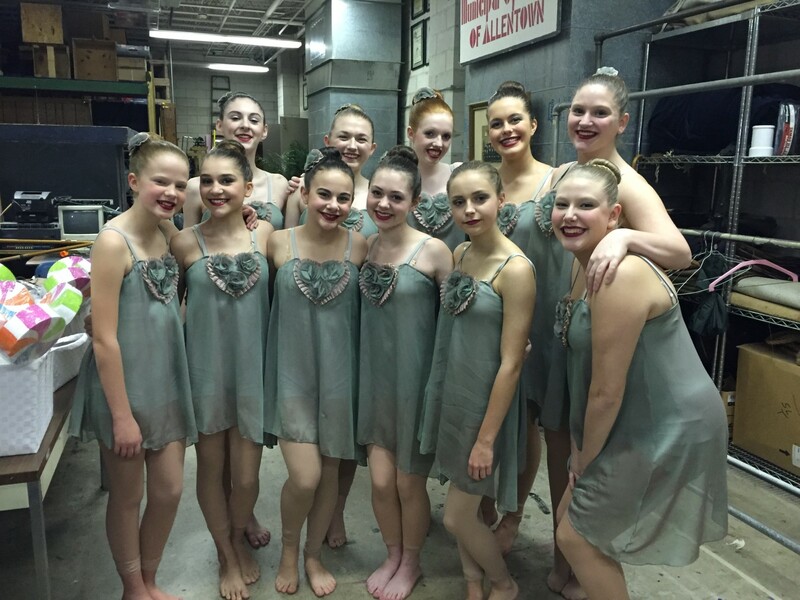 “Lost Boy“- Level 2 Small Group Lyrical- 1st Place GOLD! 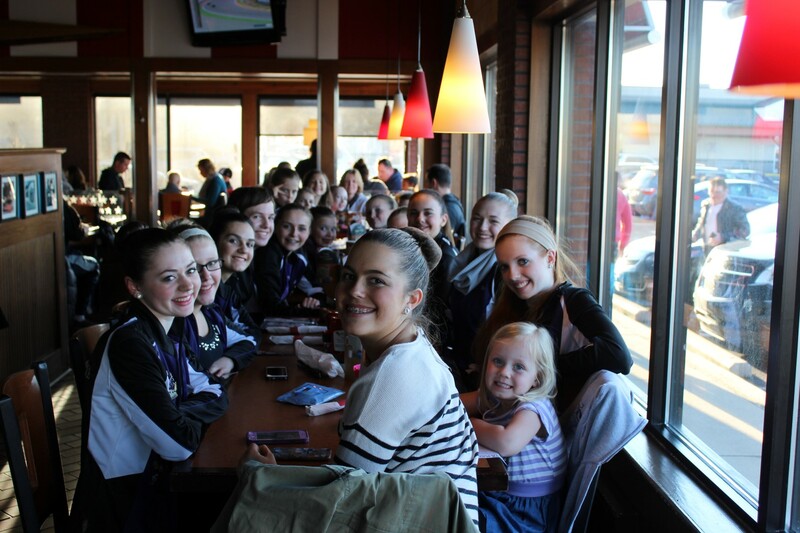 “Imagine“- Level 2 Large Group Contemporary- 1st Place PLATINUM and 3rd Place Overall High Score! 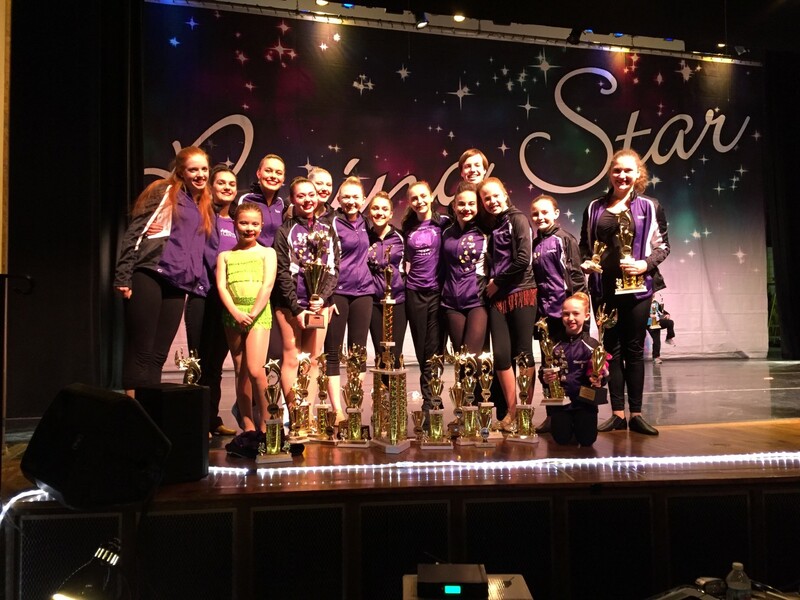 “Singin in the Rain“- Level 2 Large Group Tap- 1st Place PLATINUM and 1st Place Overall High Score!